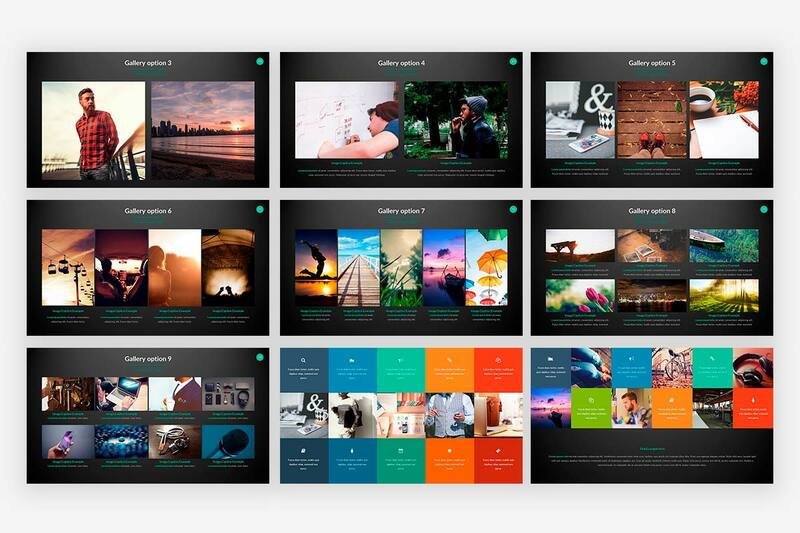 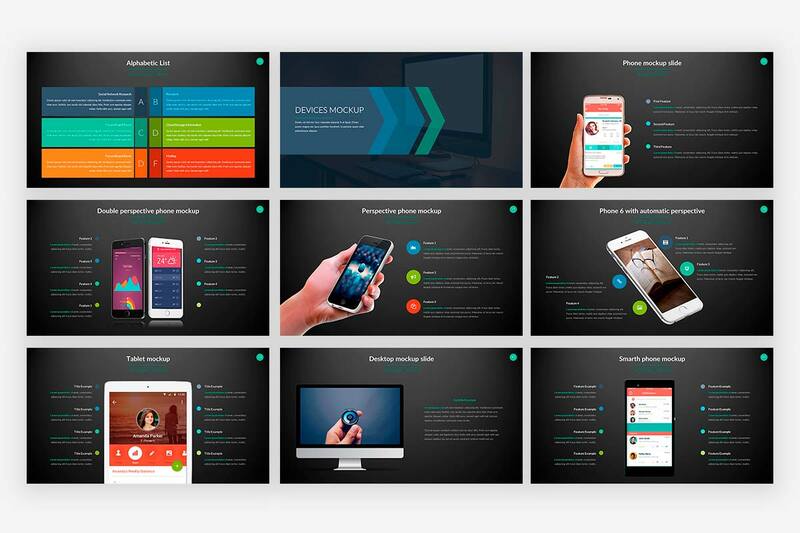 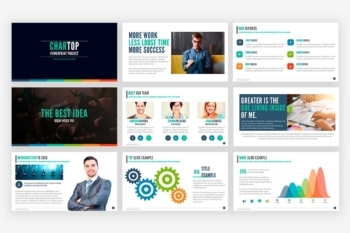 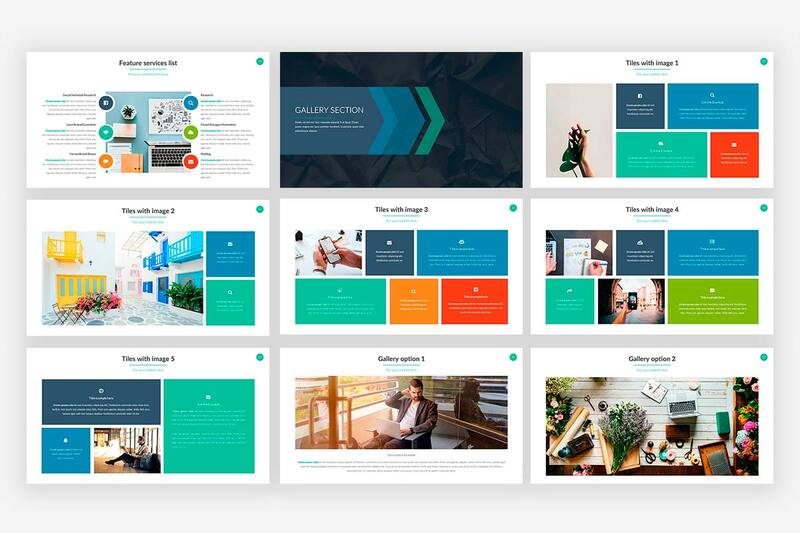 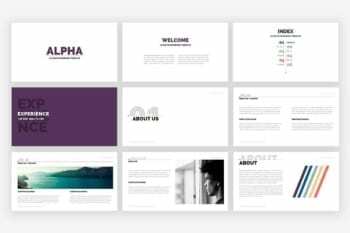 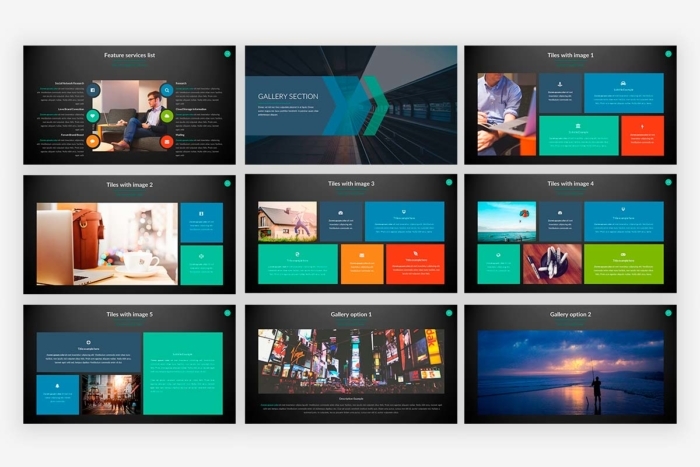 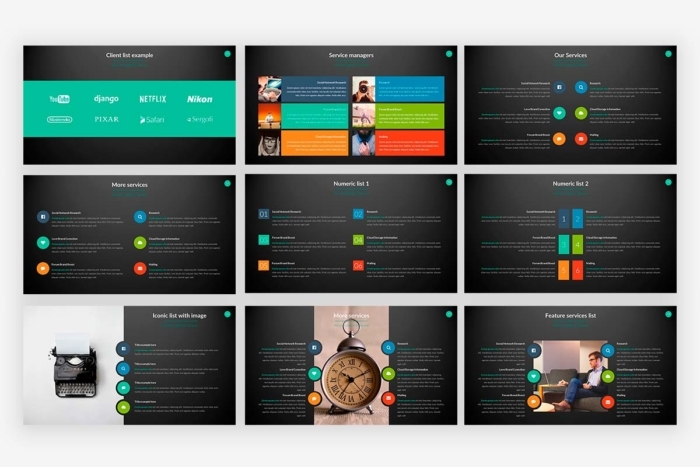 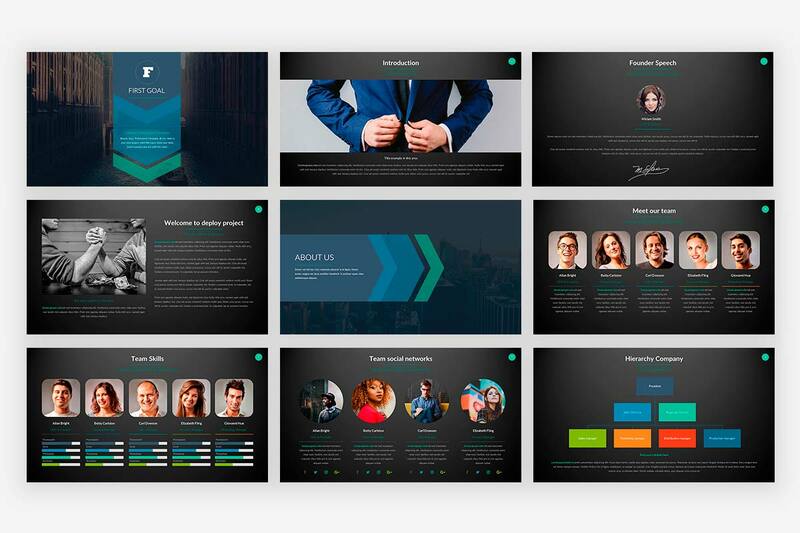 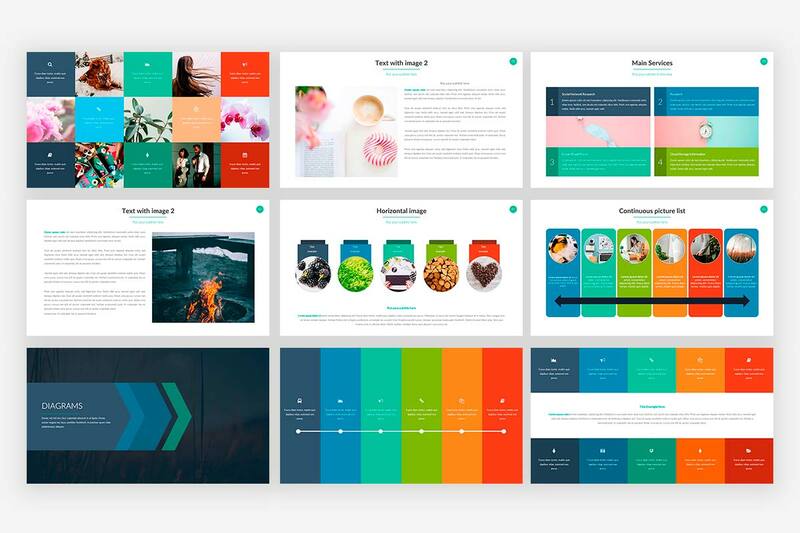 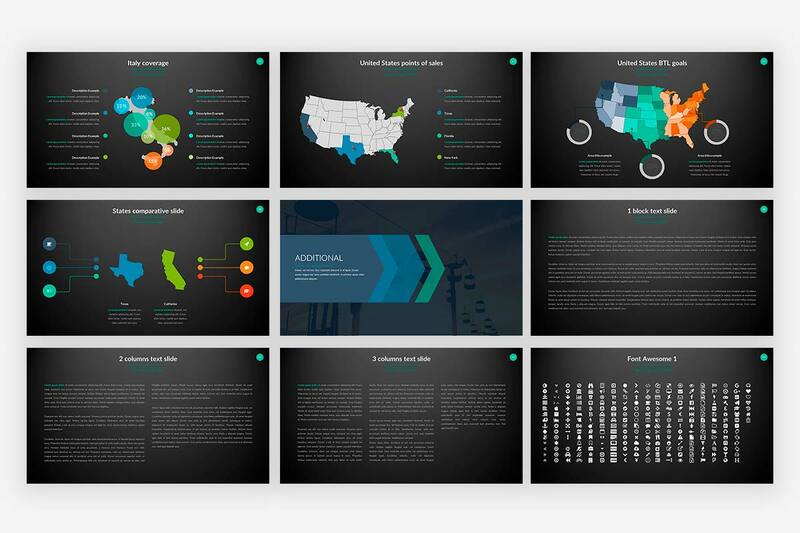 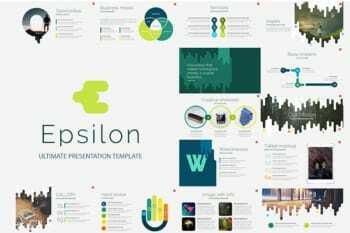 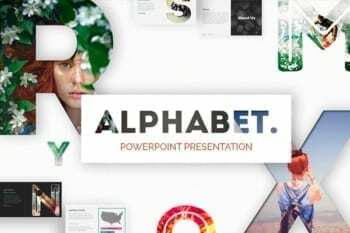 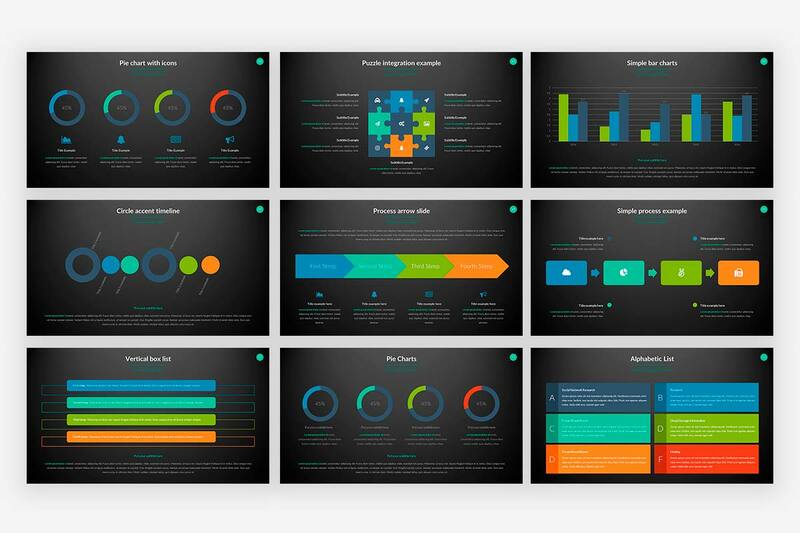 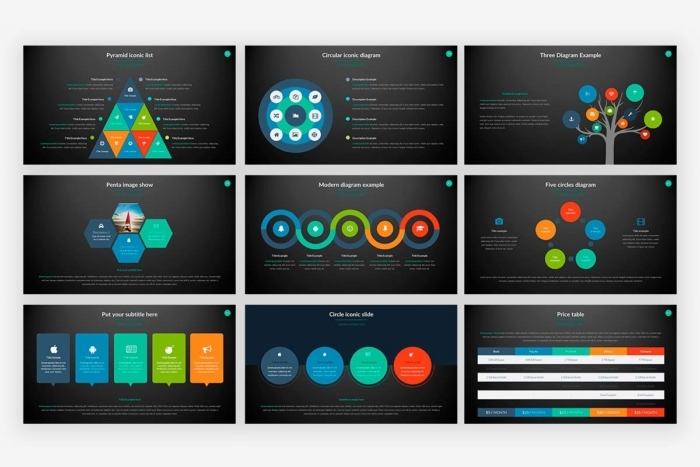 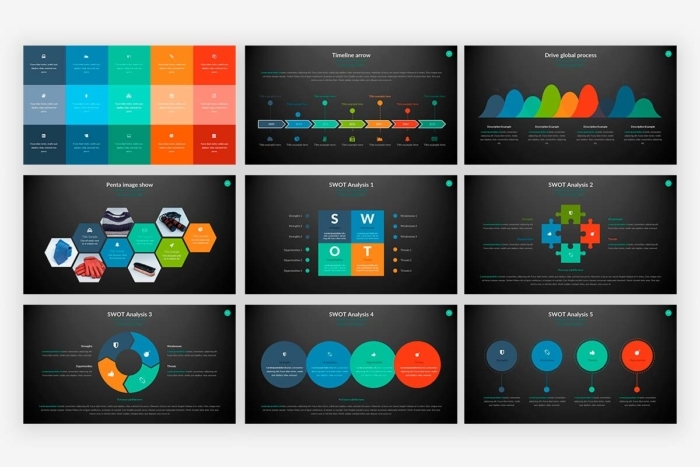 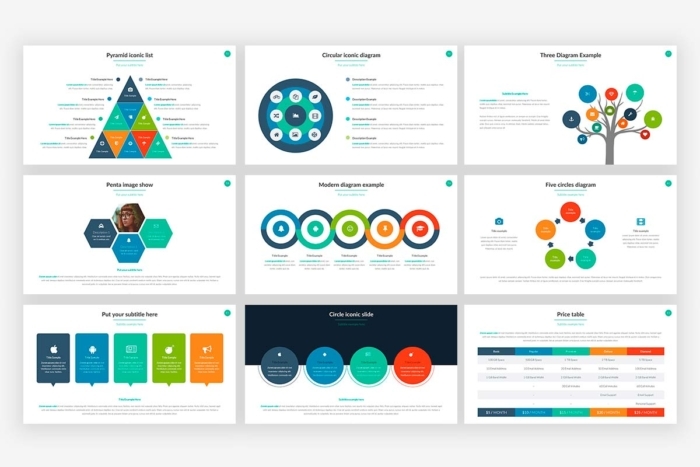 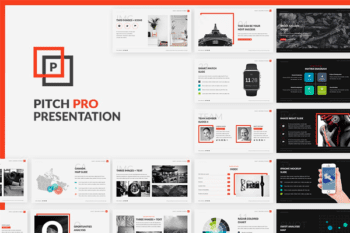 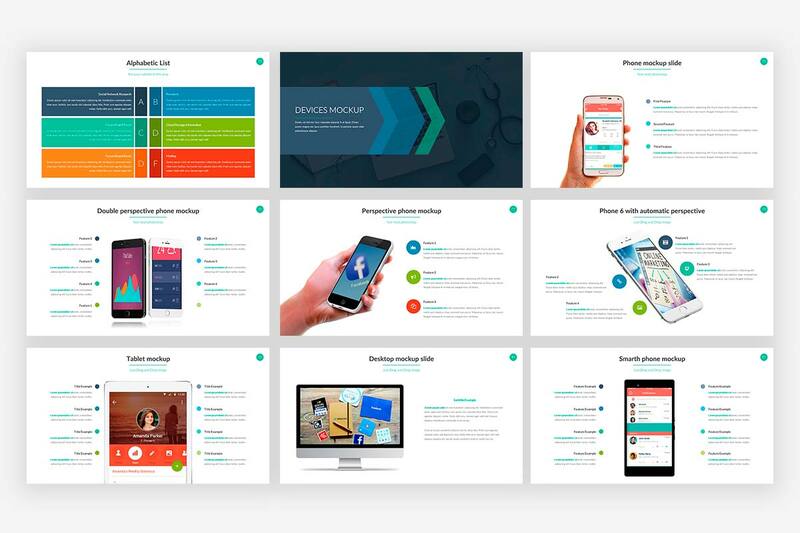 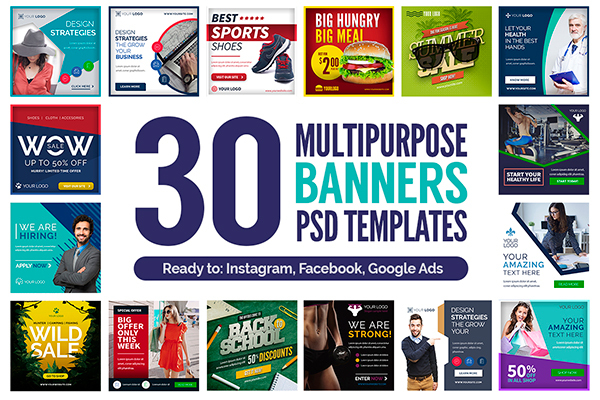 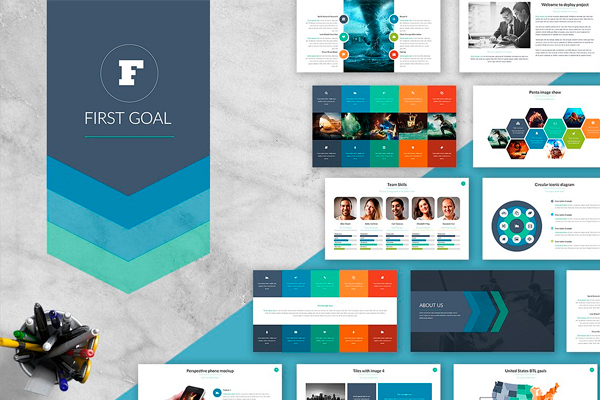 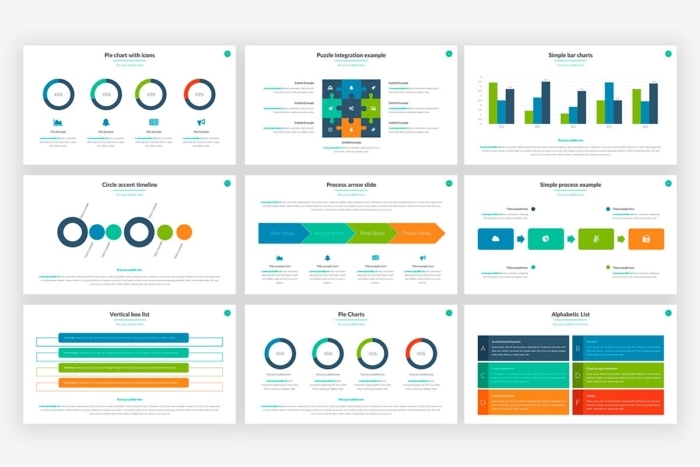 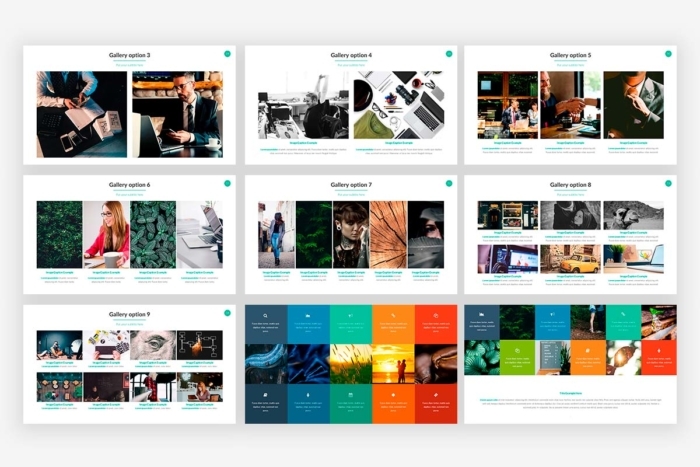 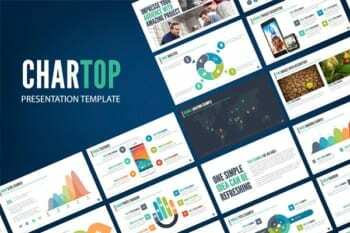 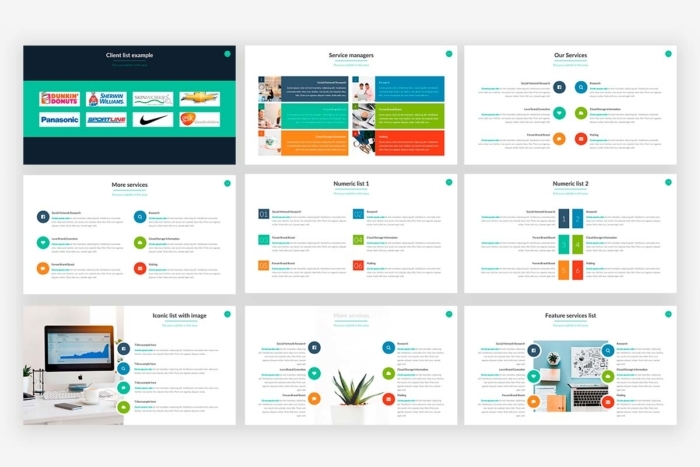 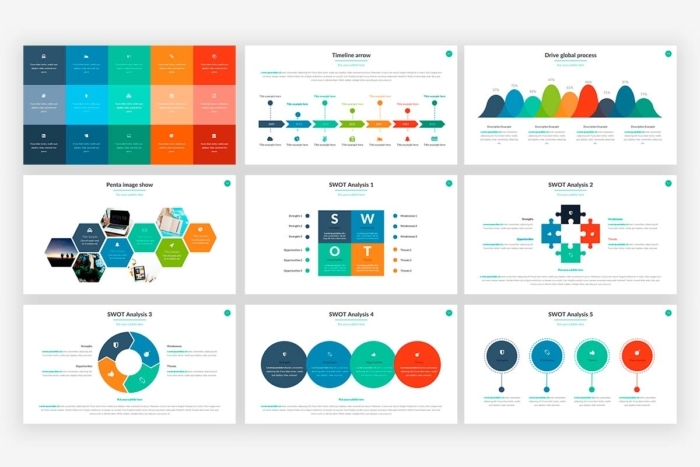 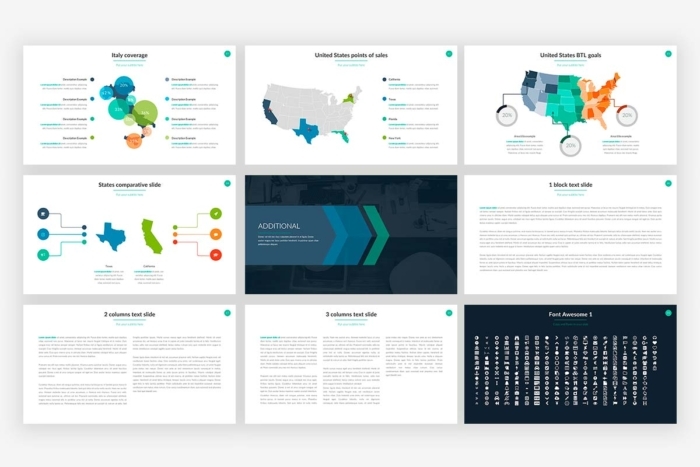 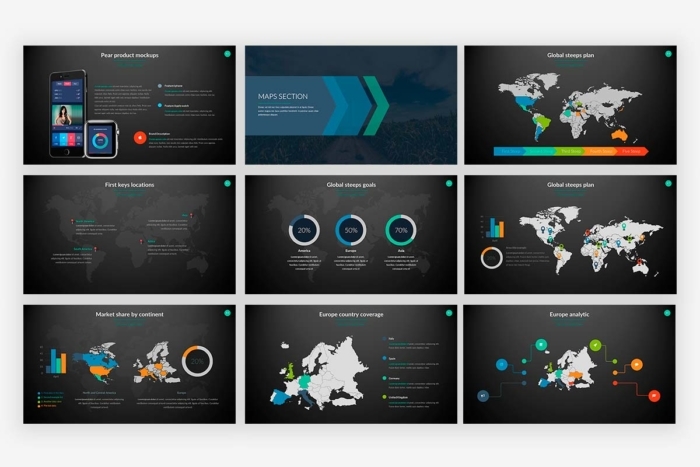 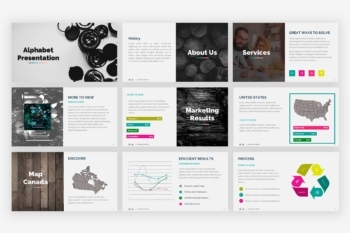 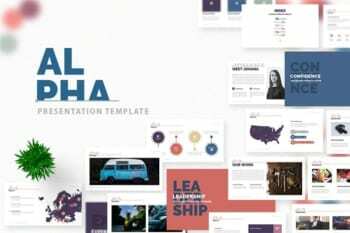 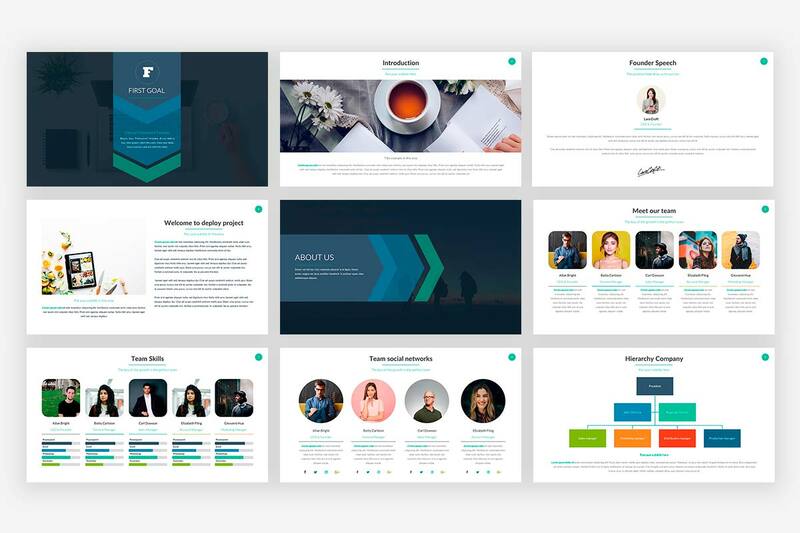 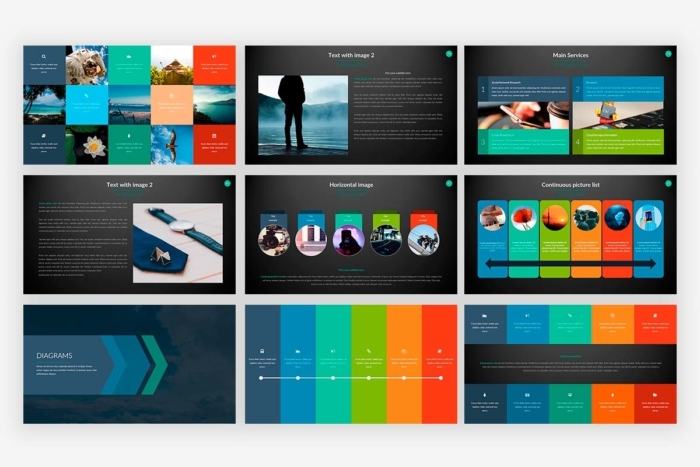 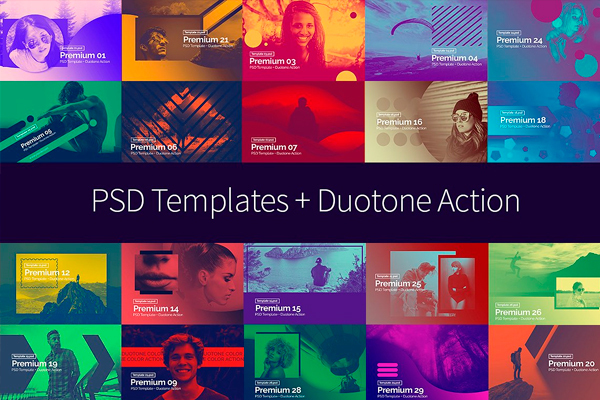 Get your goals without waste time and money, with this powerpoint presentation template you can make your presentation in minutes, all the hard work is done! Dark and clear version included. 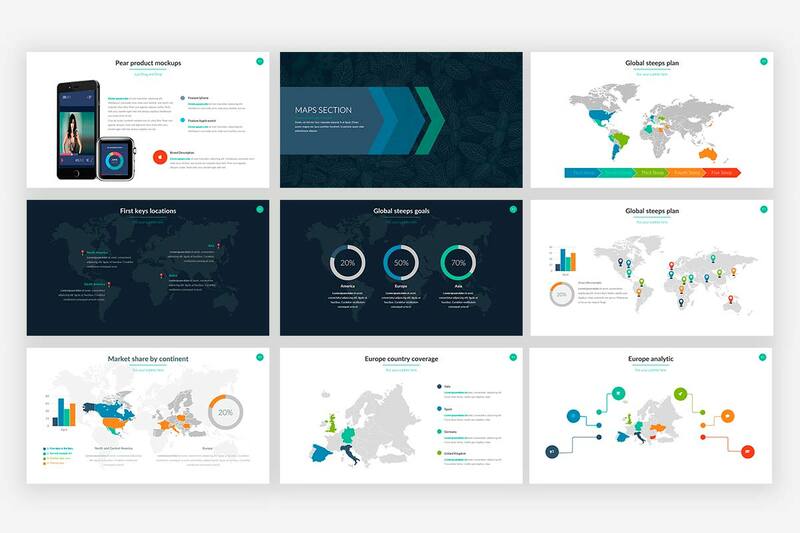 Get your goals without waste time and money, with this powerpoint presentation template you can make your presentation in minutes, all the hard work is done!